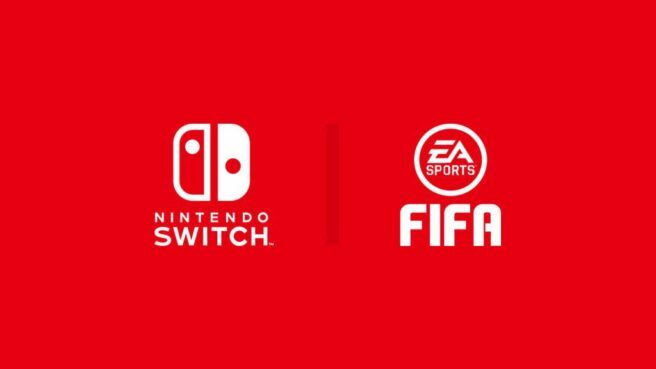 EA’s first Switch game will be published next month. FIFA 18 will launch on the console along with other platforms on September 29. On the whole, early feedback has been quite positive.